Erin Strout was at the Boston Marathon finish line when Meb Keflezighi won the race in 2014. She was there when Shalane Flanagan won the New York City Marathon in 2017, and she was one of the first people to chat with Desiree Linden after her historic 2018 Boston Marathon victory. 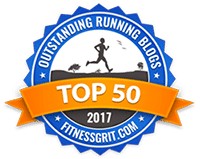 As a freelance writer and contributor to Runner’s World and Outside Magazine, Erin has made a career out of covering elite athletes at major marathons, small-town races, and the Rio Olympic Games. On this episode, she talks about how she got her start in journalism (she used to be on the front lines at crime scenes! ), what it’s really like being a member of the media at high-profile sporting events, and whether she reads the comments on her stories. 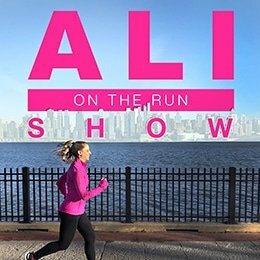 One Response to "Ali on the Run Show Episode 73: Erin Strout, Runner's World Contributing Editor"
Just read the article on Runners World after listening to this episode. AMAZING idea for the story. LOVED IT and will definitely reread it before every next Boston!